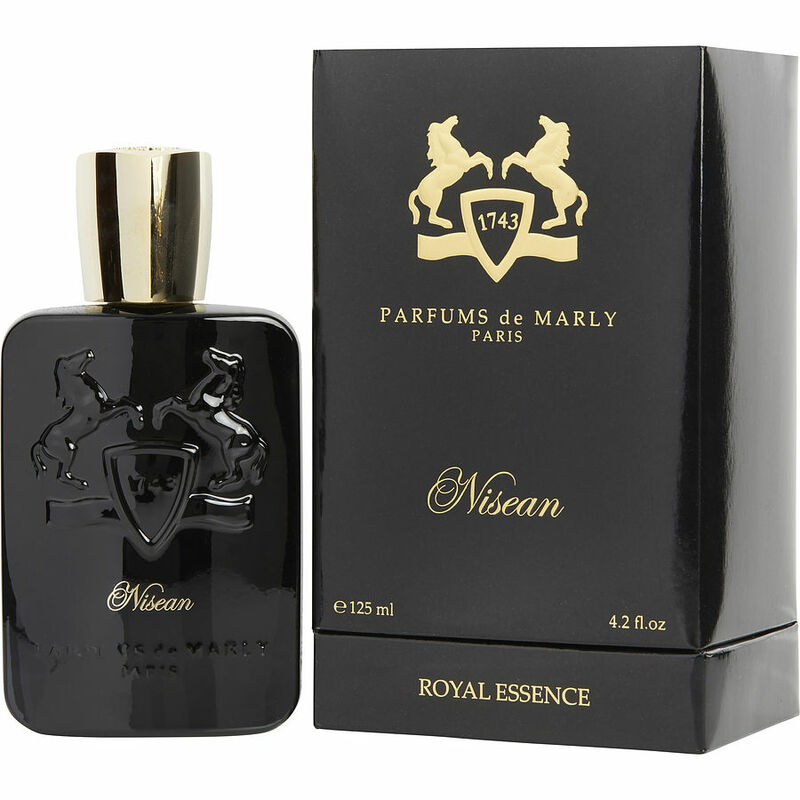 Nisean by PDM is not what I expected, really solid fragrance absolutely underrated. Sample first but if ur a PDM fan this one is a great fragrance!! It’s is a masculine fragrance that is rich, pretty diverse fragrance. Longevity is a little better than average.